Phares was enumerated in the 1870 Windsor, Ashtabula Co., OH, federal census, page 7. He was a farmer, age 33, born in Ohio. His sister Alvira G. was keeping house, she was 28, born in Ohio. Also in the household was sister Celia M. Norris, age 36, and her two children, Elsie S. age 14, and Norman L. age 6. Phares and Abbie were enumerated in the 1880 Windsor, Ashtabula Co., OH, federal census, page 14. He was a laborer, age 42 born in OH, she was 24. The only child in the household was Luie age 5. He lived next door to brother Addison. Addison was enumerated in the 1880 Windsor, Ashtabula Co., OH, federal census, page 14. He was a laborer age 52, born in Ohio. Also in the household was his sister Elvira J., age 37, and mother Lura, age 78. They were living next door to brother Phares. R. W. and Harriet were enumerated in the 1860 Windsor, Ashtabula Co., OH, federal census, page 114. He was a farmer, age 32, born in Ohio; she was 20, born in Ohio. 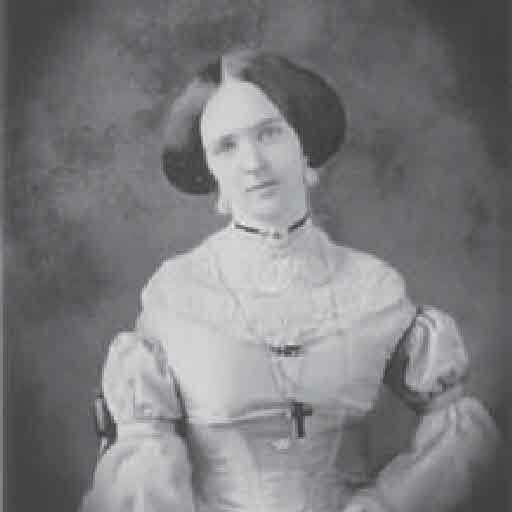 Also in the household was Janet Brainard, perhaps the child of Reuben's deceased sister, Emily E. (Alderman) Brainard. They lived next door to Reuben's parents. Reuben was a member of Co. K., 29th Ohio volunteer Infantry, during the War Between the States, and was discharged on April 4, 1863, at Dumfries, VA. He later re-enlisted in Co. C., 177th Ohio Infantry , and was finally discharged on July 7, 1865. Reuben and Harriet were enumerated in the 1870 Windsor, Ashtabula Co., OH, federal census, page 6. He was a farmer age 41, born in Ohio, she was 30 also born in Ohio. The only child in the household was Jesse M., age 4, born in Ohio. [S359] William Alderman Parker, Alderman, Page 535. But if he was discharged on February 12 why does the Alderman Genealogy show his death on that date? There was an Alton Alderman enumerated in the 1920 Hemet, Riverside Co., CA federal census. He was 50, born in Ohio, living alone, divorced; a deputy marshall for the city. There was a Ray Alderman enumerated with family in the 1920 San Fernando, Los Angeles Co., CA federal census. He was 46, born in Ohio. [S405] Elizabeth Wittenmyer Lewis, Lucy Holcombe Pickens, Page 3. [S25] Hannah McPherson, Holcombe Genealogy, Page 755. [S405] Elizabeth Wittenmyer Lewis, Lucy Holcombe Pickens. B.L. and E.D. were enumerated in the 1850 Marshall, Harrison Co., TX, federal census, page 53, roll m432-911. He was a farmer age 44, born in Virginia; she was 38, also born in Virginia. Children in the household, all born in Tennessee were A.E. 19, L.P. 17, J.T. 15, P. 12, and H. 10 (adopted daughter Helen). [S405] Elizabeth Wittenmyer Lewis, Lucy Holcombe Pickens, Page 4.